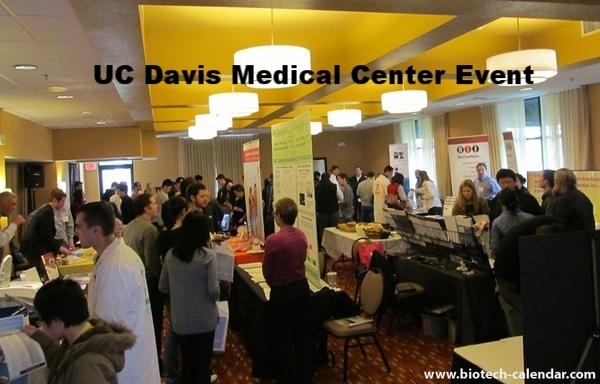 UC Davis is running along the front lines of world wide research. Meet other researchers from across campus to explore research concepts and get new ideas. Connect with industry professionals to get answers to you research technology questions. Establish new contacts and maintain and grow existing professional relationships .